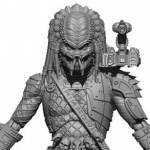 NECA has introduced the The Lost Tribe. 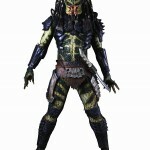 These figures are part of Predators Series 6. 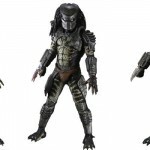 The figures included are Warrior Predator, Lost Predator, and the Scout Predator. Read more below. See all of the Predators Series 6 photos by clicking the headline of the story. 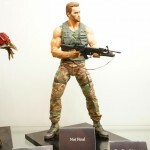 Check out pics of NECA’s excellent Predator display from San Diego Comic-Con 2012.